Post-Katrina patients were significantly more likely to have other risk factors for heart disease, such as coronary artery disease, diabetes, high blood pressure, high blood levels of cholesterol and fat, and smoking. These results underscore the importance of ongoing healthcare to prevent disease after a natural disaster. 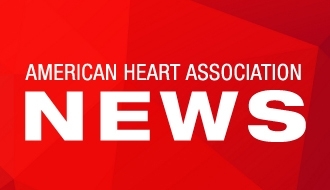 NEW ORLEANS, Nov. 15, 2016 — Ten years after Hurricane Katrina hit New Orleans, hospital admissions for heart attacks in the city were three times higher than they were before the storm, according to research presented at the American Heart Association’s Scientific Sessions 2016. Investigators found that hospital admissions to Tulane Medical Center for heart attacks increased three-folds in the 10 years after Katrina (post-Katrina), compared to the two years before the storm in August 2005 (pre-Katrina). smoking (54 percent vs 39 percent). In other findings, the study identified additional potential health problems among the post-storm group. For example, these patients were more than twice as likely to abuse drugs and/or to have a psychiatric disease as their pre-Katrina counterparts. In addition, unemployment and a lack of health insurance were significantly more frequent among the post-Katrina group of patients. Post-Katrina patients were also more likely to receive prescriptions for heart-disease medications and drugs to lower cholesterol and high blood pressure, although they were only half as likely to take their medication, compared to the pre-Katrina group. For this single-center study, investigators examined 150 records for heart attack patients admitted to Tulane Medical Center in the two years before Katrina, and 2,341 records in the 10 years afterwards. Since the study was observational, it only found an association between Katrina and an increase in heart attacks, not a cause of the increase. In addition to this limitation, the study involved patients at a single hospital and could not control for all possible influences on heart attack risk since data relied on medical records of past heart attacks. According to the American Heart Association, heart disease is the leading cause of death in the United States. 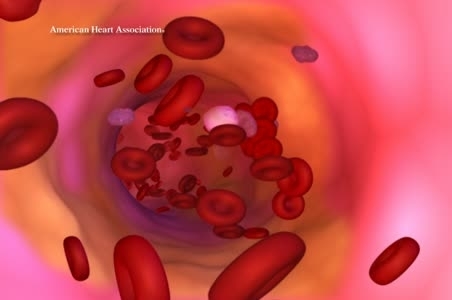 Each year, more than half a million people have a first heart attack, and about 200,000 have a recurrent one. 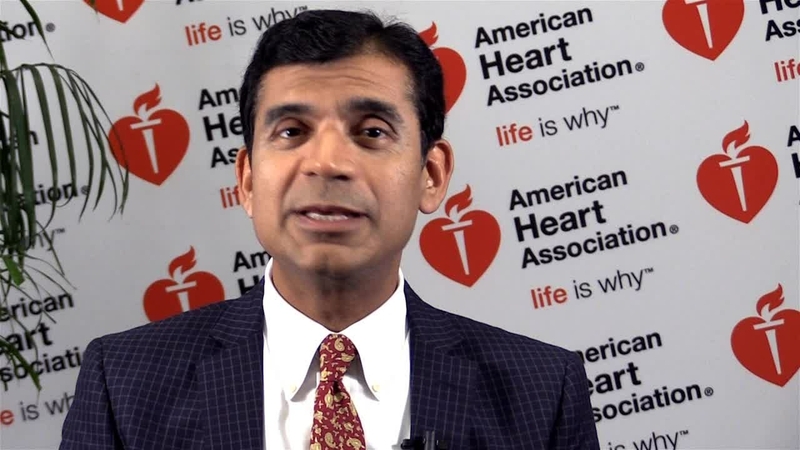 The good news is that risk for heart attack can be lowered with lifestyle changes such as avoiding smoking, eating a healthy diet, controlling high blood cholesterol and blood pressure, being physically active, controlling our weight, managing diabetes, reducing stress, and limiting alcohol, according to the American Heart Association. Co-authors are Hassan Baydoun, M.D. ; John Moscona, M.D. ; Patrick Ters, M.D. ; Ahmad Jabbar, M.D. ; Alaa Boulad, M.D. ; Indrajeet Mahata, M.D. ; Taraka Gadiraju, M.D. ; Muhammad Raja, M.D. ; Kapil Yadav, M.D. ; Holly Gonzales, M.D. ; Christopher Westley, M.D. ; Ryan Nelson, M.D. ; Diane Davis, M.D. ; Thomas Middour, M.D. ; Chase Cannon, M.D. ; and Sudesh Srivastav, Ph.D. Note: Scientific presentation time is 1:30 p.m. CT/2:45 p.m. ET, Tuesday, Nov. 15 in the Science and Technology Hall, Population Science Section. 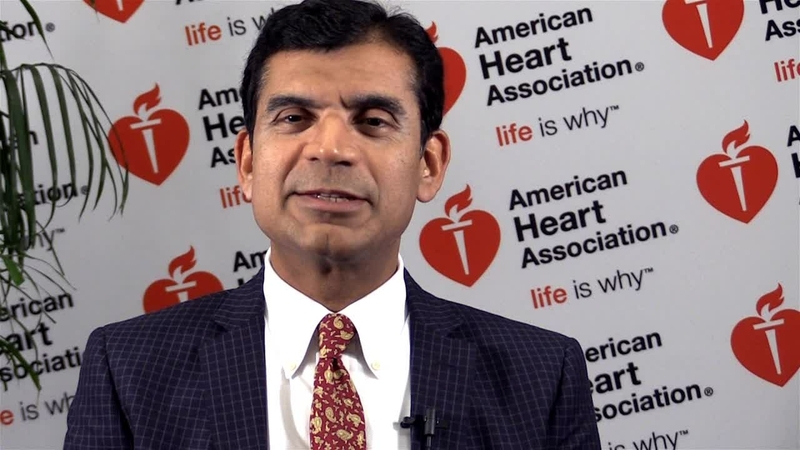 Anand Irimpen, M.D., study lead author and professor of medicine at Tulane University School of Medicine and chief of cardiology at Southeast Louisiana Veterans Health Care System in New Orleans, Louisiana. Richard C. Becker M.D., American Heart Association spokesperson, offers perspective (via Skype) on SS16 T2101. 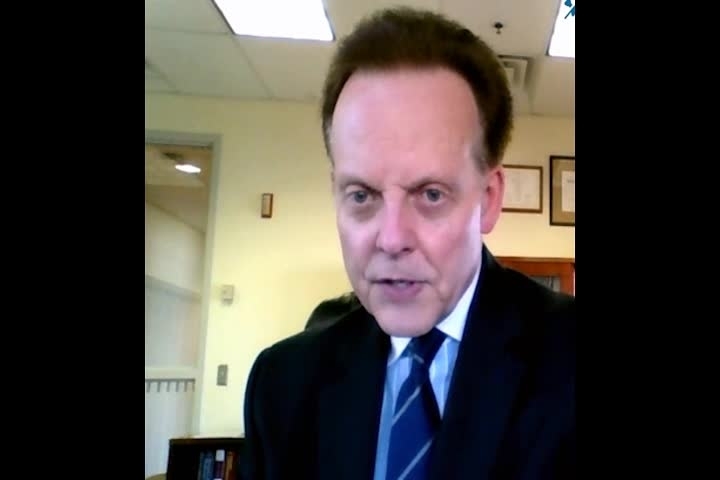 He is Stonehill Endowed Chair and Professor of Medicine University of Cincinnati College of Medicine; Chief, Division of Cardiovascular Health and Disease; Director, University of Cincinnati Heart, Lung and Vascular Institute, University of Cincinnati Health Systems, Cincinnati, Ohio.